A week filled with beautiful music! 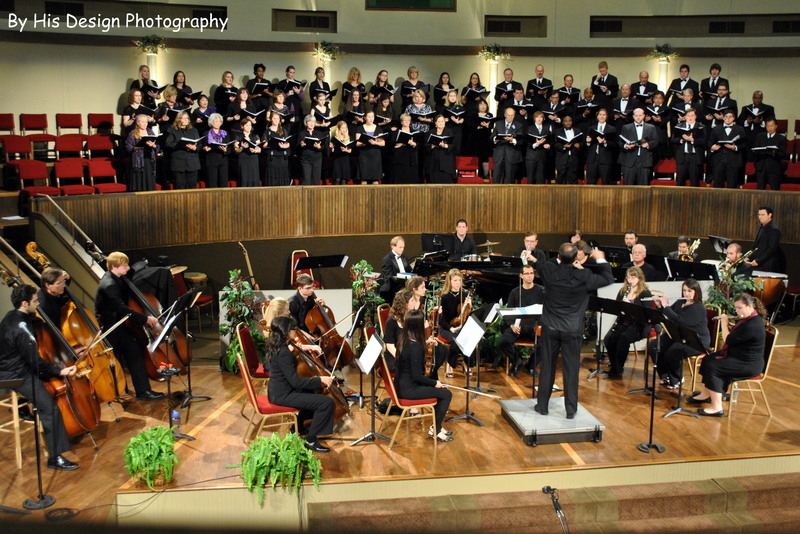 Choir practices, choir performances, violin competitions, and a new worship leader. I am so blessed to have children who inherited their musical abilities from the Man. Early in our marriage, the Man informed me that I was tone deaf. DEVASTATED!!! I love to sing. Fortunately, I had never truly embarrassed myself and tried to sing in front of anyone. So the fact that the girls have any type of musical gifts amazes me. When the Man informed me that I was tone deaf, I promptly informed him that it is all a joyful noise unto the Lord 🙂 So I continue to sing! Although not as loud as before. 373. great children”s worship songs and dance that really get you moving. 376. New tires of the cars! 383. Middle Sis and Big Sis getting to sing with this choir. Incredible blessings! Love the violin pick and gifts of the recital. Blessings. It is all a joyful noise unto the Lord… love it! That is what I say because I sure wish I could sing beautifully! 🙂 I can just imagine how wonderful it is to listen to that choir. How great to have a musical family and have all that joyful noise in your life! A wonderful gift! Beautiful. I am thinking about counting and am blessed by your list. I love #372. Thanks for sharing. After reading Anne’s book this semumr, my daughter and I made a journal for the whole family. We keep it on the kitchen table, and everyone knows the system for writing in it. We often talk about our day and add to the list while eating dinner together. I love seeing what our children pick out! I hope it works out well for other members of your family to do this, as well!PS I love the photos!